For many women, the word “diet” is an evil four-letter word that instills fear and anxiety. (I prefer the words weight-loss) But it goes much deeper than that for many women, especially mothers with kids to feed and families to run. Who wants to watch what they eat on a regular basis and spend every morning at the gym? Who has time to count points? What mother wants to eat different meals than the rest of the family and feel isolated? For many mothers, it is these challenges that keep us from following a diet/weight-loss plan, but there are a few ways to work around these issues and find success, all while maintaining what “mummy sanity” we can. Weight loss for you will be weight loss for all of your family. Instead of making it an individual diet, make it a family fit project. Instead of mummy going on a ‘diet’, make a plan that the entire family is going to change to a healthy lifestyle. Now, just like when we hear the word “diet” kids tend to have the same fears when they hear the word “healthy.” Visions of nothing but vegetables and a life of starvation run through their minds. So, this idea becomes a challenge, though one that can be overcome. If your children are old enough to read or use the Internet, include them in the meal planning, show them how to use the diary and why you are doing it. Have the kids explore through cookbooks or online recipe sites to find healthy recipes that they think look good. Include them in the cooking process as well and help them learn what foods are good for them and what foods are not and why. This weight loss for all plan can become not only a healthy lifestyle change, but also a way for the family to bond together. Turn exercise into family playtime. No one likes to exercise alone, and most mothers are no different. However, I do admit there are days when a nice solitary walk around the village can prove to be both a wonderful way to exercise as well as a great stress reliever. For most however, sticking to an exercise routine when you are doing it alone can be difficult. 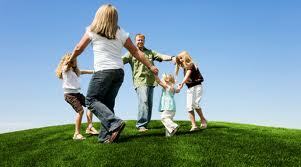 So, a great way for mums to stay on target with exercising is to make it family playtime. Whether it is playing sports, family walks, or even hide and seek or chasing in the garden with the younger kids; it is getting you moving and getting them moving too. Other options, thanks to technology, are things like the Wii Sports/Fit and the Kinect from Xbox. These consoles and games use your body as the controller and provide an unbelievable workout. The added bonus is there aren’t many kids who will say no to being able to play video games, even if it is with mum. Don’t do it alone. Find a weight-loss partner in either a spouse or close friend. One of the hardest things for dieting mums is the feeling of doing it alone. So, find someone to lose weight with. Whether it is a spouse or a close friend, having someone to keep you motivated will help you stay on track. Should you find yourself hiding behind the fridge door with a bucket of ice cream and a spoon or a bar of chocolate, this partner will be there to help talk you out. 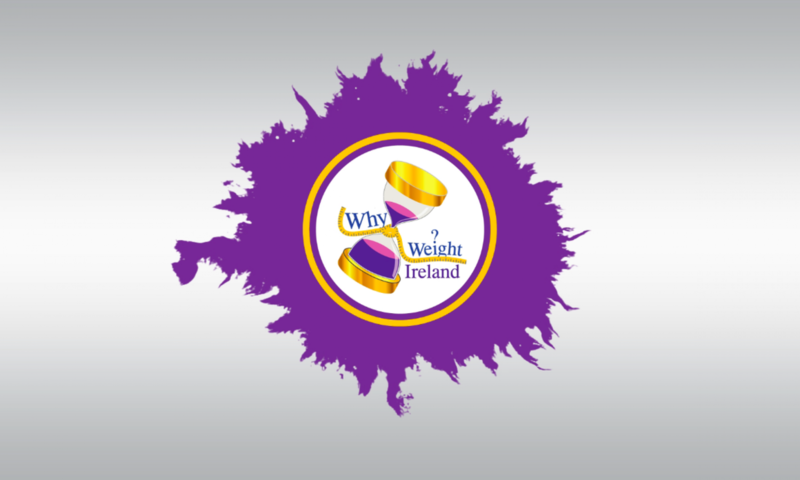 With Why Weight Ireland you have the forums to chat to people who are doing the same thing you are doing so if you ever feel like you are having a tough day you can chat to someone who knows how you are feeling or even just email me. I want to see you succeed and I want you to feel the same way I did the morning I hit my goal weight so there will always be someone there for you. It is all done online so no need to go to timely, costly meetings or have to worry about baby sitters. Give it a try and you wont be disappointed – It’s not just a diet, it’s a new way of life for you and your family.